Share it with your friends by clicking the buttons opposite. 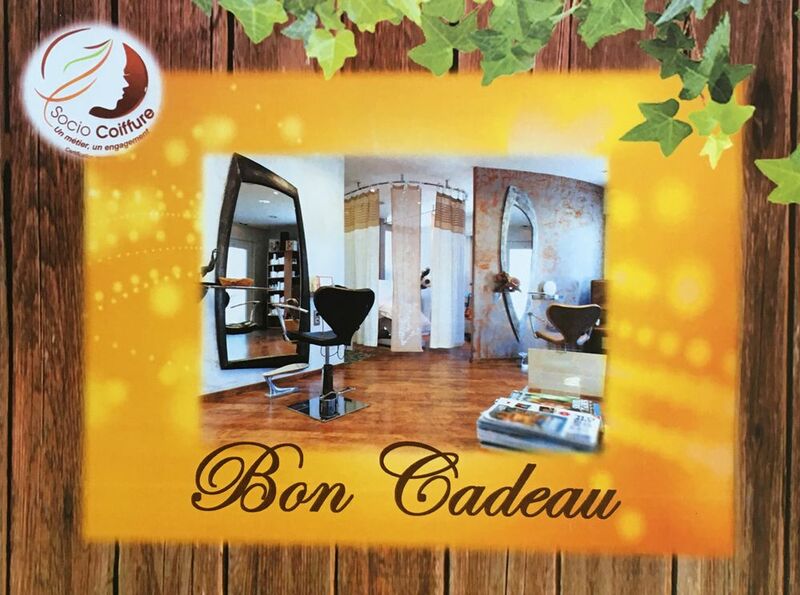 Natural hair salon specialised in social care in Rixheim | Annick Schmitter, Natural hair salon specialised in social care located in Rixheim, Alsace, close to Freiburg and Basel. Natural dye from plant sources, natural shampoos and hair masks, make-up, facial and body care products, hair and well-being treatments, specialist hair care, personal support, expert guidance for the purchase of wigs.